Gold ABS for/by Leapfrog 3D printer. 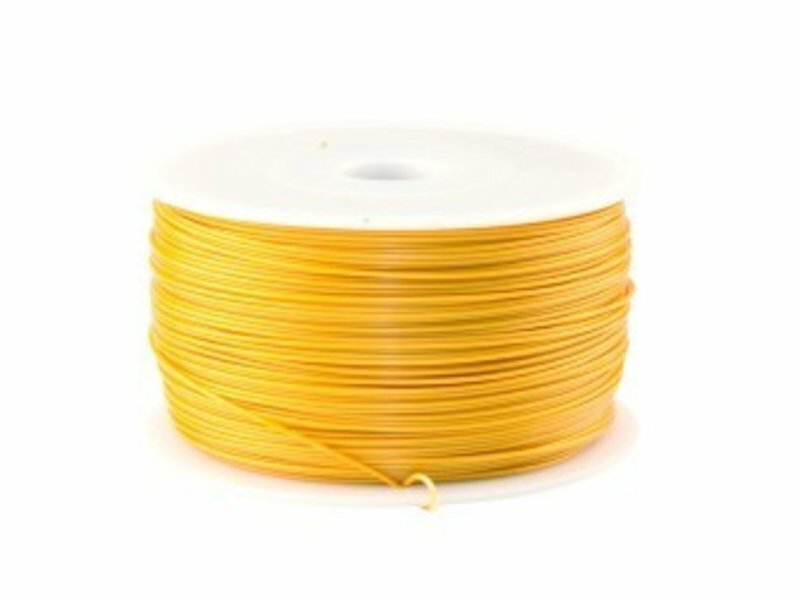 The ABS is recommended to use along with your Leapfrog 3D printer. 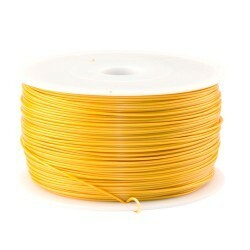 It is also suitable for other printers using a 1.75 mm filament.